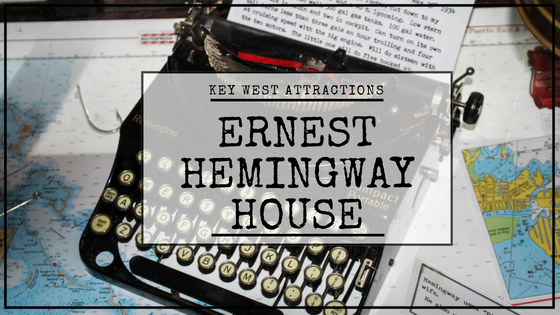 Take a tour with us through the Ernest Hemingway House and find out what is the deal with all the six-toed cats? How many wives did he have? Why did his wife have his boxing ring turned into a pool? And it cost HOW Much! Find out the answers and more about Ernest Hemingway right here.